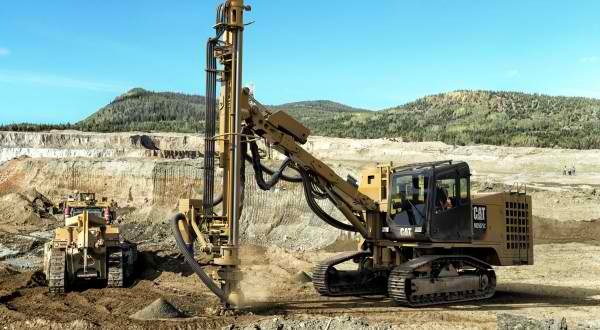 Opportunities exist for skilled and experienced Drill Operator who will form part of and contribute to the Mine Operations Department of a Bowen Basin Mine. Candidate please note that the on-boarding process for these roles will be structured and will be required to undertake skills testing, interview, pre-employment medicals and drug and alcohol testing. If you are not willing to undertake or complete these, you will not be considered for these roles. Please note that only the successful candidates progressing to the next stage will be contacted. WorkPac is Australia’s largest, privately owned recruitment provider to the mining, construction, engineering, oil and gas and healthcare sectors. They are proud to partner with some of the country’s leading companies to deliver rewarding career opportunities. Looking after employees is important.